Somewhere between the ever-shifting vista of the mountain peaks and the old Smith-Corona typewriter on my grandmother’s antique desk dwells inspiration. Granted, it may also be found in countless other places, lingering perhaps in the unexpected glow of sun-washed bricks on Lower East Side tenements or making a surprise appearance in the coach car of a cross-country train. Finding it, in fact, is far less daunting than embracing it. For embracing it takes time. And space. And a certain vibe of feeling better than all right with the world. And wherever else inspiration may dwell, circumstances are rarely as conducive to embracing it as the sheer magnitude and formidable solitude of Nature as found in Colorado. Our mission is simple: as part of the Arts Ranch of Colorado, a non-profit arts and education organization, we provide a transformative setting for the creation of art. We offer Retreats (both personal and group) for the purpose of pursuing artistic projects, as well as Workshops facilitated by professional writers and artists in our retreat setting. Through our Artist Retreats, individual writers or artists will have the space to work on any phase of works in progress. 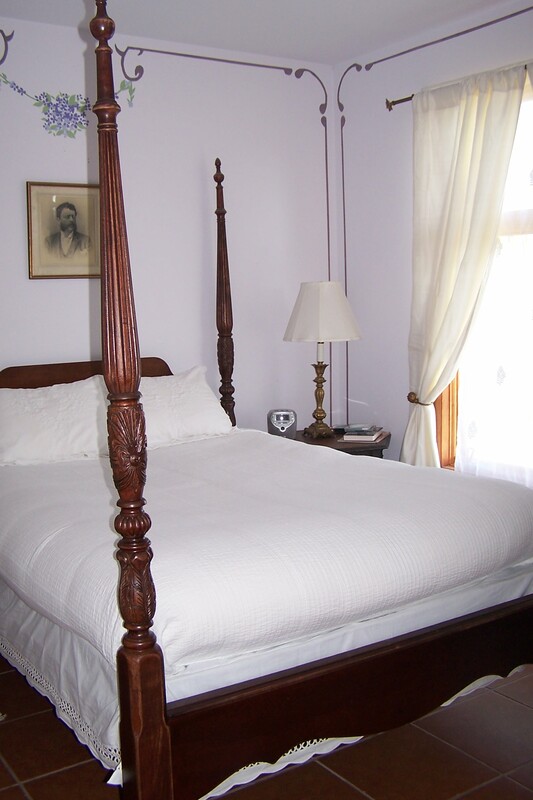 With its beautiful views and elegant rooms, the artist guesthouse provides an awe-inspiring environment in the company of fellow writers/artists. 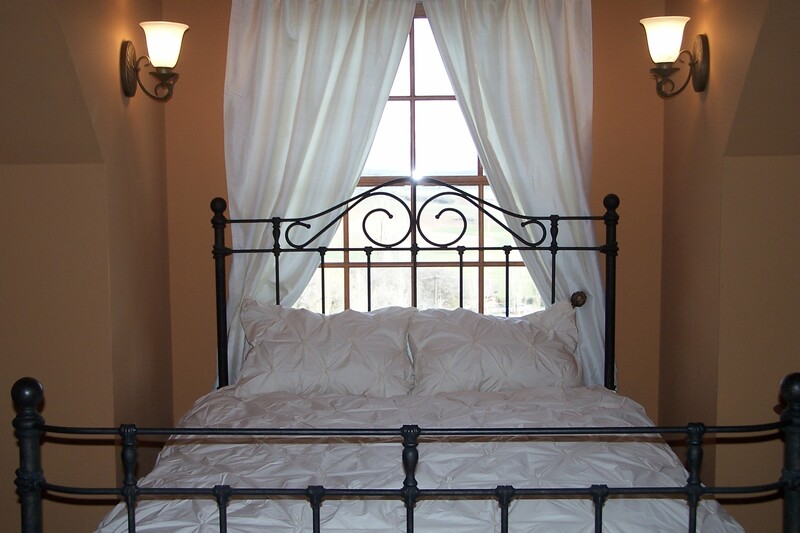 We have four guest rooms in a private guesthouse situated out in the countryside near Aspen, Colorado–all rooms are appropriate for a single or a couple; prices are PER ROOM, not per person. When you make your reservation, you are reserving a PRIVATE room–we do not offer any roommate accommodations (unless you choose to bring your own!) Two of the guest rooms have a private bathroom; the other two guest rooms share a bathroom (you may choose NOT to share a bathroom when you make your reservation). We offer two-day, four-day and week-long retreats at a cost significantly lower than comparable tourist accommodations. Please note our mission is not as a tourist destination, so service compared to a hotel or B&B is limited. When you arrive, you will be assigned to a clean room with linens and towels provided–rooms and linens are cleaned after each guest departure but daily maid service is not provided. Guests are responsible for their own meals and local transportation (a shared guest kitchen is available for artist use). As a converted B&B, the Artist Retreat is set-up in a similar manner: the host family (with children and pets) lives in the main house adjacent to the guesthouse. 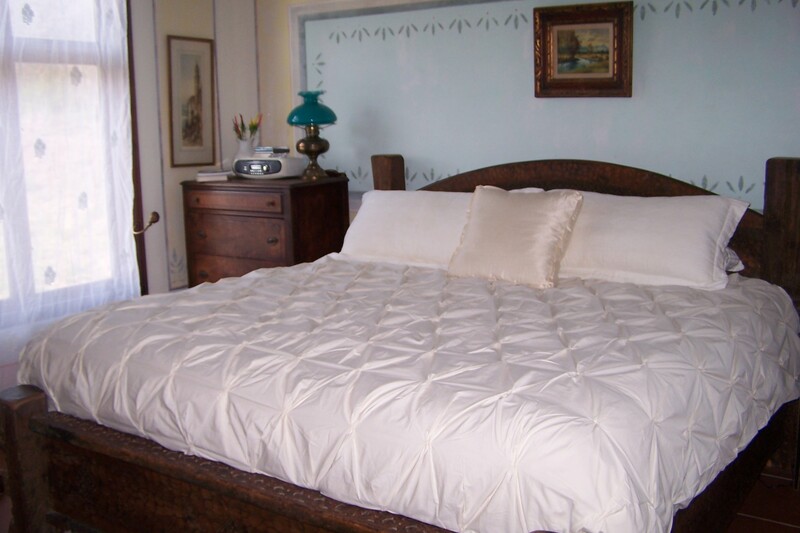 You will be sharing the common areas of the guesthouse with other guests during your stay. Artist Retreats are appropriate for artists in the following disciplines: writers, musicians, visual artists, filmmakers. You must bring your own supplies. We do not offer studio space, so any work requiring a formal studio is not appropriate–your workspace is either in your room or outdoors. 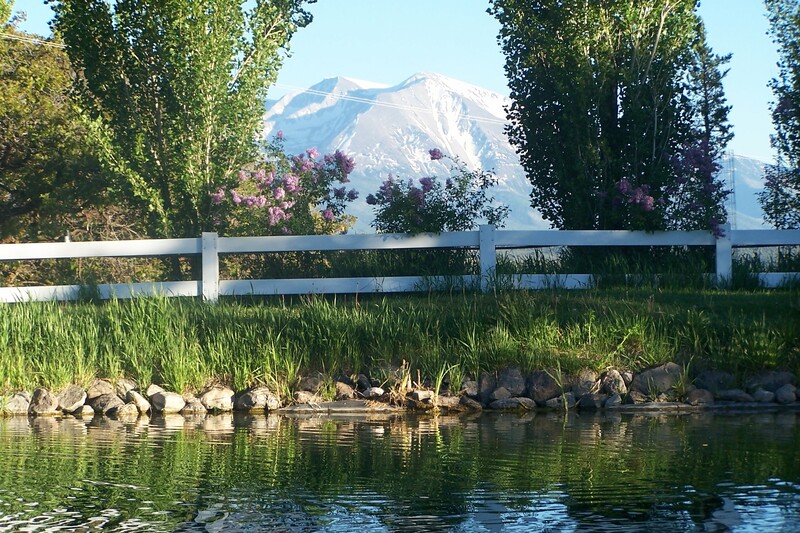 We are located out in the countryside, “away from it all” – 15 minutes on country roads to the nearest town – and we offer plenty of outdoor areas in which to create (a gazebo, large terrace, large yard, cabin with firepit by the pond). Hiking and biking are available right outside the door, but you will need a car to get to town.